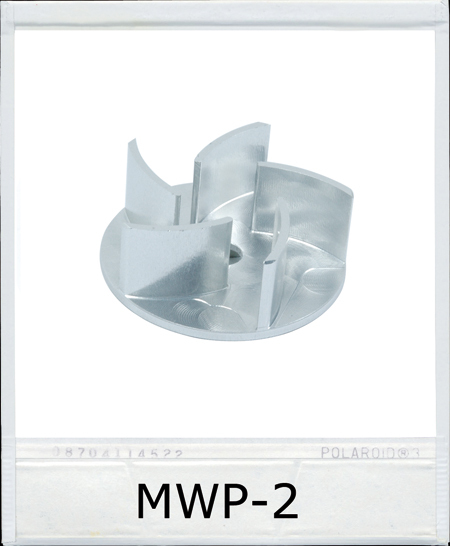 High quality, completely CNC'ed aluminum water pump. Belts and pulley sold separately. 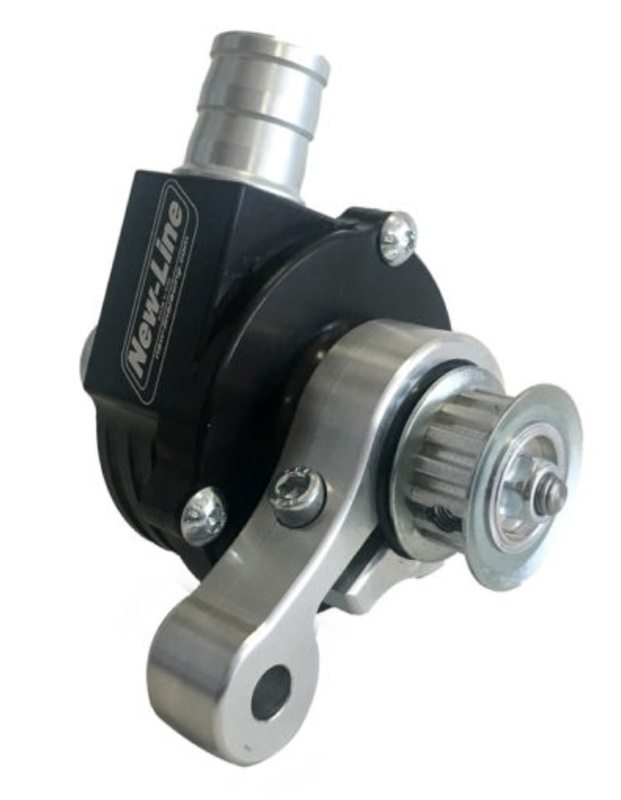 The New-Line water pump is carved from solid fused aluminum, which guarantees a more precise and robust product compared to the traditional manufacturing processes. 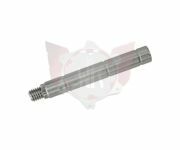 It is engineered with enhanced liquid capacity, in order to optimize water flow through the circuit and improve the performance of all New-Line radiators. 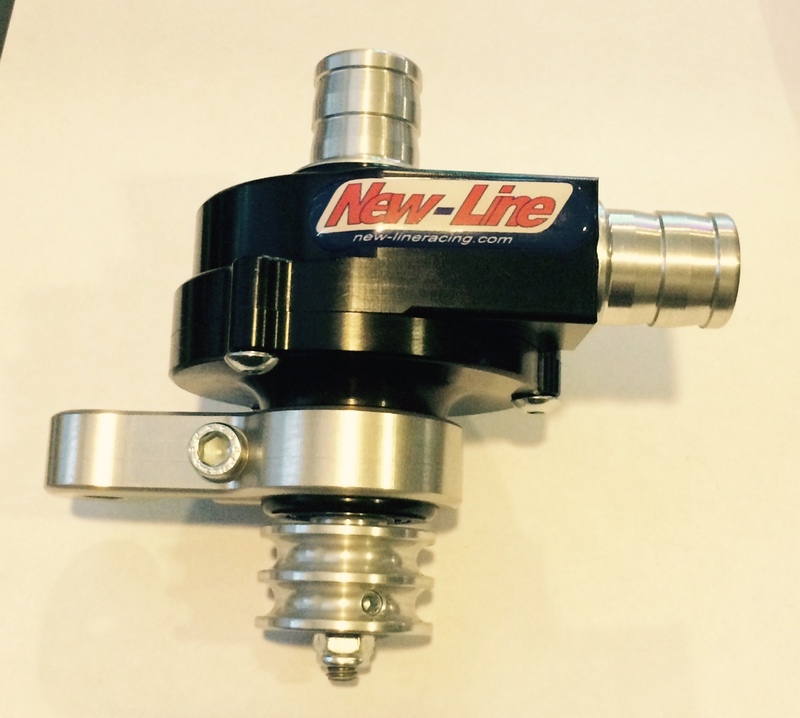 The component fits all kinds of karts. No longer available in plain aluminum finish. 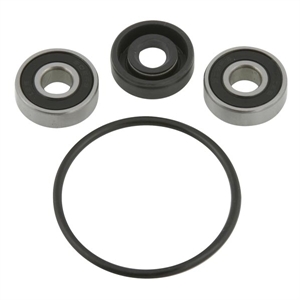 Includes O-ring, Viton shaft seal, sleeve and 2 bearings. One Viton seal and sleeve. Clear water pump to visually inspect flow. 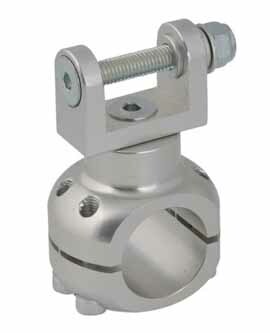 Includes shaft seal, o-ring and bearings. 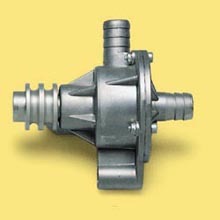 Standard aluminum water pump for any engine that requires an external water pump. 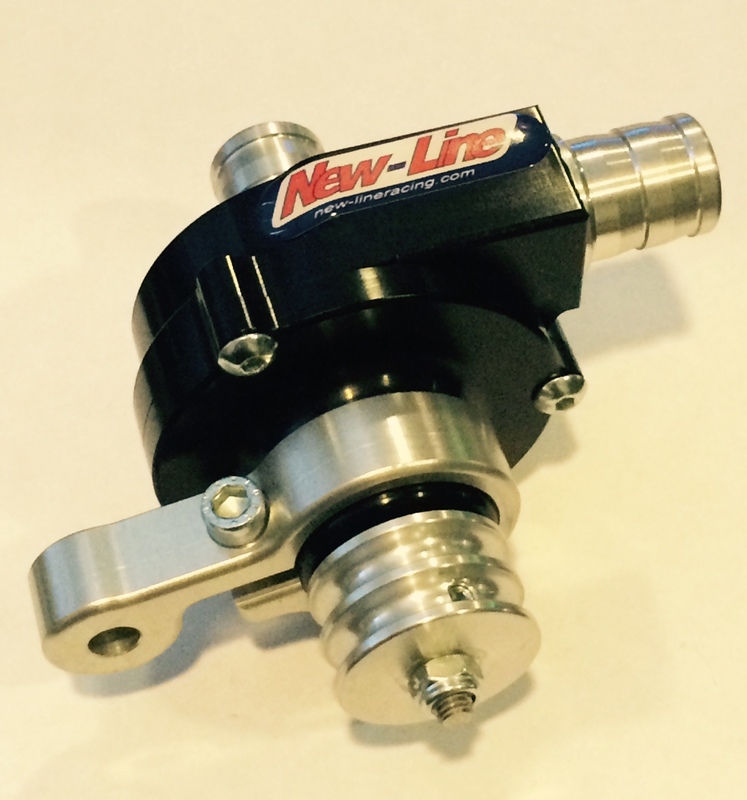 High quality CNC'ed aluminum water pump. 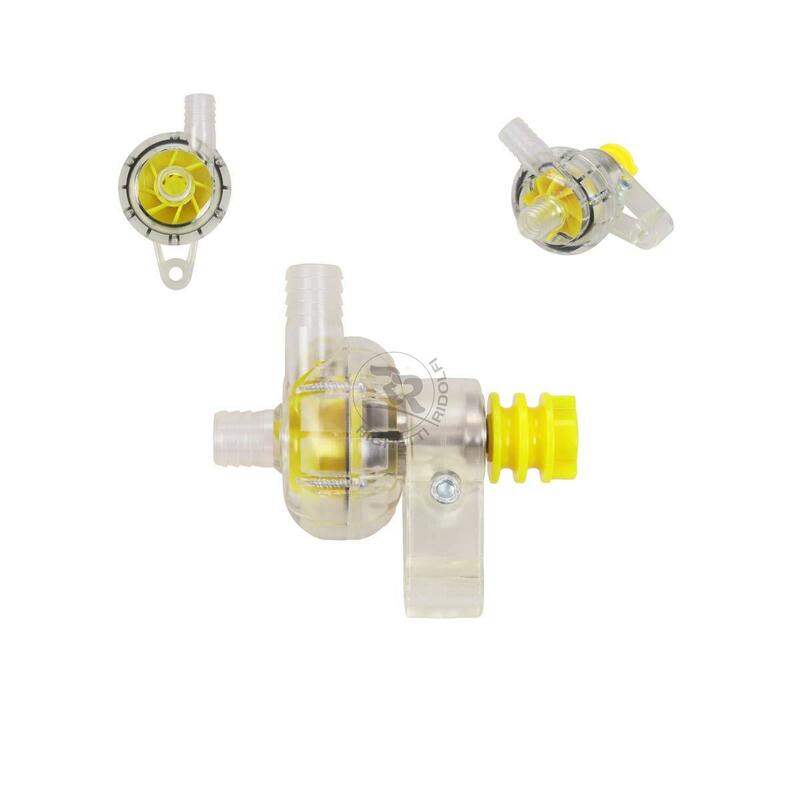 For any engine that requires an external water pump. Includes o-ring, shaft seal and two bearings. 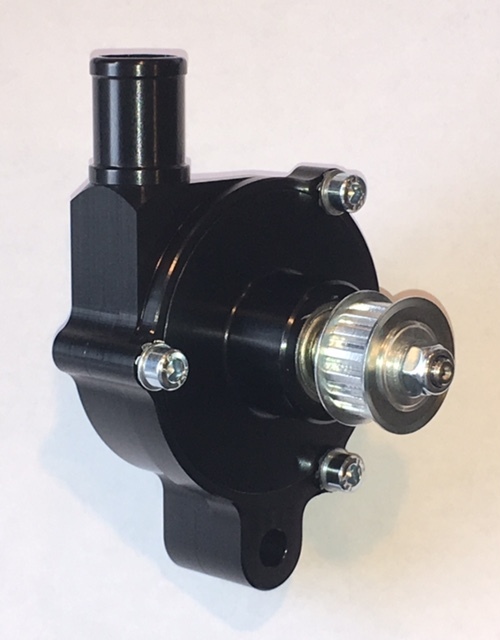 Freeline Water Pump for any engine that requires an external water pump. Features 2-speed pulley w/ one drive belt. Comes complete as shown in the picture. 180 degree hose with 1.0" to 5/8" reducer needed to complete the hose connections. Main body o-ring for the Freeline water pump. 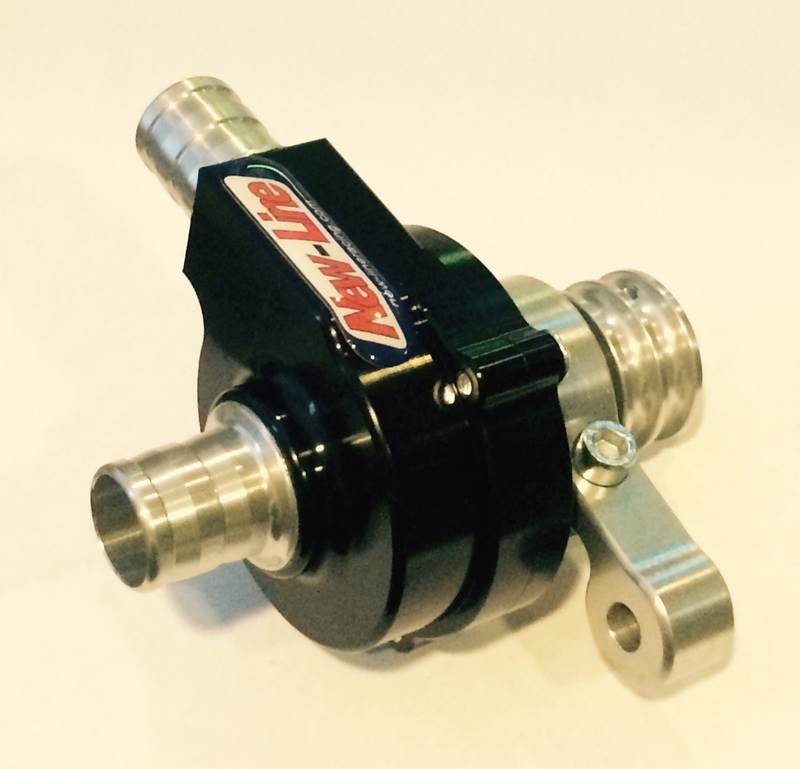 Bolt-on style adjustable water pump bracket.